Make your car look new again! Cars, Trucks, SUVs and More! Look no further than Bob Graham Auto Sales & Service, Inc. for your one-stop location for quality used vehicles in East Bridgewater, MA. 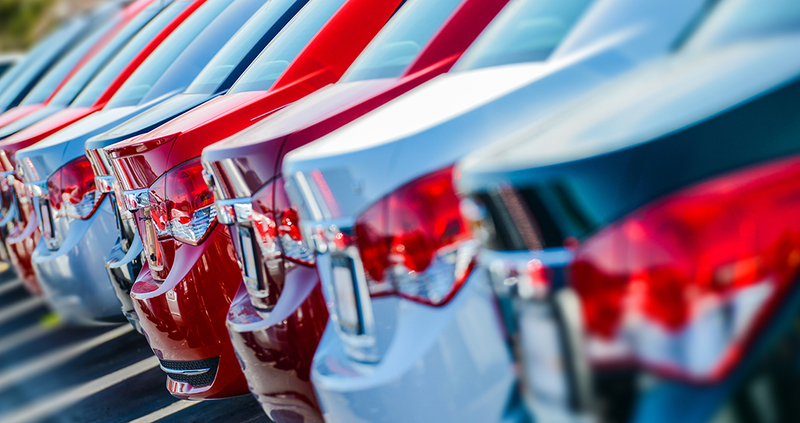 Whatever your budget may be, we can help you find the right car, truck, or SUV at the right price. All our vehicles are inspected and clean. 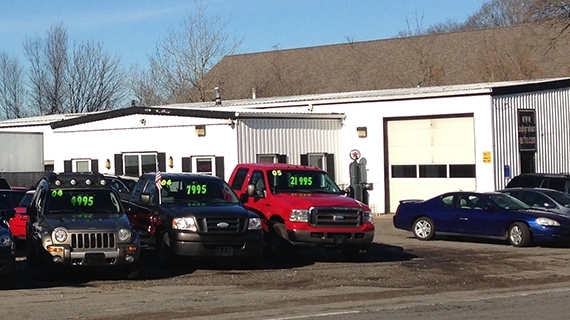 View our Current Used Vehicle Inventory. For over 40 years, Bob Graham Auto Sales & Service, Inc. is East Bridgewater’s premier gas or diesel vehicle repair shop. There is no job that is too small or too large for us to handle. 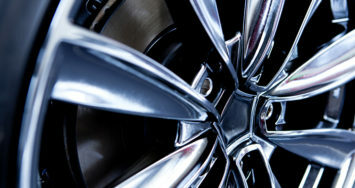 With multiple repair bays and our highly-trained automotive technicians on staff, we can repair most any make or model. Learn More. Bring that showroom quality feeling back to your car. Detailing is much more than just a wash and wax. 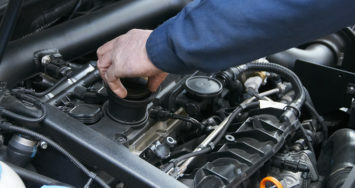 It can restore your car, both inside and out. Preventative services can also protect your car against abrasion, rust and damage caused by the sun, weather, dust, dirt, exhaust and salt. Learn More. Bob Graham Auto Sales and Service, Inc. is a family owned and operated business that is a part of a third generation history of Auto Repair and Sales in East Bridgewater. We are very thankful to our loyal customers who have been supporting us for over 40 years. 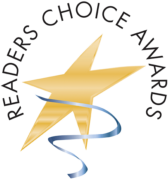 Thank you to those that voted for us in the Reader’s Choice Awards making us a local and regional winner! For more information about us and the services we offer, feel free to check out our service, auto sales, and detailing pages of our web site. You can also check us out on Facebook for weekly specials and to see reviews on our business. 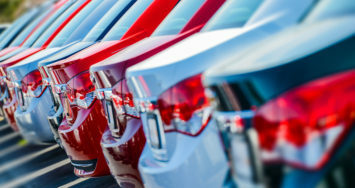 Browse through our vehicles that have recently been added to our inventory.